ONLYLYON Tourism & Congress and Lyon for Events, managed by GL Events, have recently made public their 2017 business reports. 2017 was a record year for GL which manages events at Lyon’s Conference Centre (Centre de Congrès), Eurexpo Lyon, La Sucrière, and the Matmut Stadium in Lyon’s Gerland district. The results of ONLYLYON Tourisme & Congrès, also reflect an excellent dynamic in tourism, especially business tourism. Lyon has also climbed the ICCA rankings (+ 12 places worldwide and retains its 2nd place at the national level). Eurexpo is expanding to accommodate an increasing number of exhibitors and visitors. With its flagship events, plus the new fairs, tradeshows and exhibitions the structure is set to host, a brand new 10, 000sq. m hall, ‘Hall 7’, will open in autumn 2018. The Conference Center (Centre de Congrès) hosted 262 events in 2017, compared with 256 in 2016. Among them, the ESVS Annual Meeting (European Society for Vascular Surgery) and the Entreprise du Futur Conference. In terms of sectors, health and medicine represents 31% of the events hosted, and non-medical sciences, 17%. 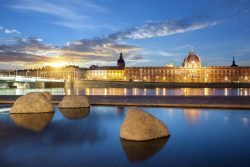 Lyon is also ranked 2nd at the national level for hosting international medical and scientific conferences. Lyon has also ranked 8th among European cities for business tourism, according to the ICCA (International Congress and Convention Association). Paris, Madrid, Barcelona, Berlin and Brussels are the front runners. In 2017, the Matmut Stadium hosted LOU Rugby and took on management of the club’s events. The stadium’s reception areas have been extended and completely renovated, and hosted 160 events last year. La Sucrière, meanwhile, hosts corporate events such as galas, salons, inaugurations and product launches. There were 40 such events that took place there in 2017. The venue also hosted the Biennial Contemporary Art Festival, from 20 September 2017 to 7 January 2018. 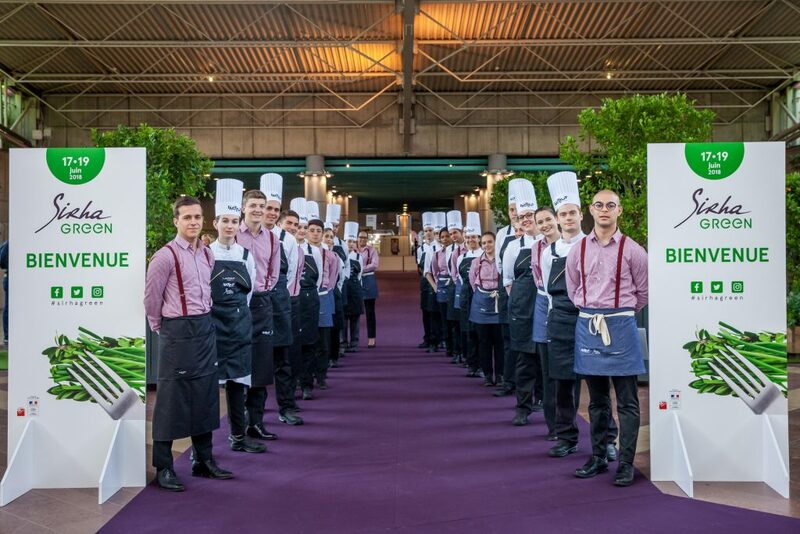 By mid 2018, Lyon has already hosted international conferences and fairs, such as IxDA, The Web Conference, and the 1st edition of SIRHA GREEN. 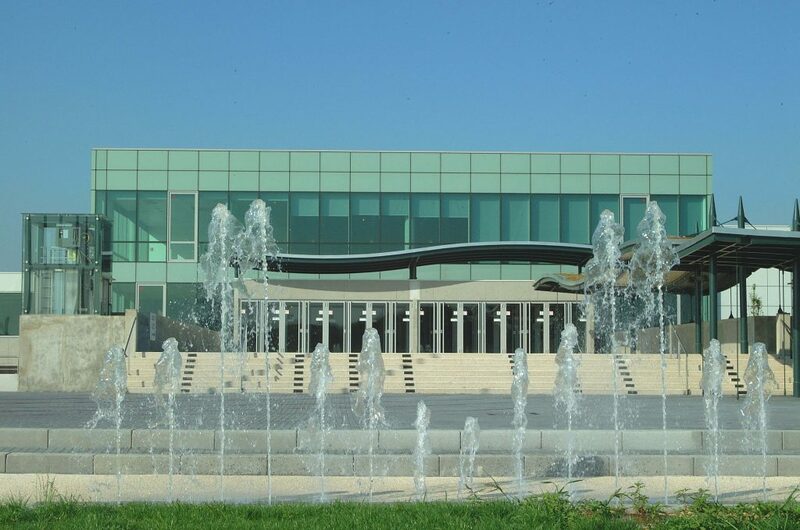 This year also saw the creation of a Public Service Delegation for the Conference Centre (Centre de Congrès), which came into effect on 1 July for a period of 20 years. It includes a substantial investment plan, with the aim of enabling Lyon to remain competitive and attractive in such a competitive environment. In addition, concerning Eurexpo, Sytral (Lyon’s Transit Authority) has announced that it will set up a transport service to the exhibition centre every day from 1 September 2018.